Valentine’s Day is quickly approaching and with it comes the scramble to find the perfect gift to show your adoration for your significant other. 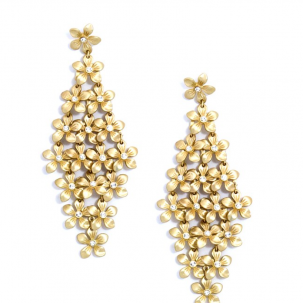 DanaTyler knows that nothing says “I love you” like sparkling jewelry. 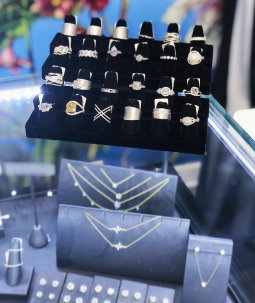 With exceptional quality fashion jewelry collections and a number of necklaces, bracelets, earrings, and rings to choose from, there is sure to be the perfect gift for the one who means the most. 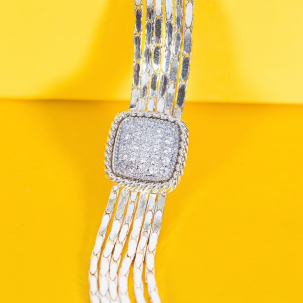 Shop DanaTyler’s classic and trend collections – Lafonn, Two-Tone, Signature Basket, Tropical, and Brushed Gold – featuring high-end cubic zirconia, rhodium, and 14kt gold plated pieces. The Lafonn Collection is all about timeless elegance. 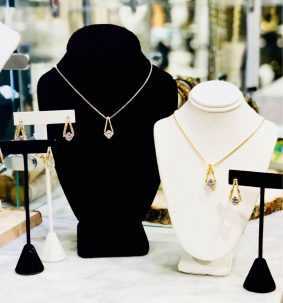 The collection consists of a number of necklaces, earrings, bracelets, rings, wedding sets, birthstones, and morganite. Lafonn offers extravagant handcrafted designs in sterling silver, handset with the worlds finest simulated diamonds. Unsurpassed quality and dazzling perfection are the foundation of Lafonn’s brilliance. The Two-Tone Collection shows the fun of mixing and matching. 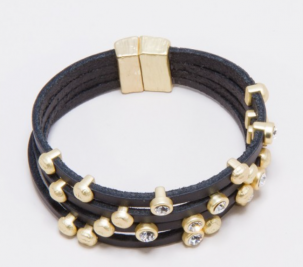 These pieces consist of rhodium and 14k gold-plated jewelers metal, giving off a mixed gold and silver appearance. 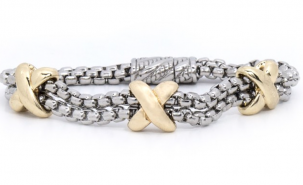 The major plus of the Two-Tone Collection jewelry is the ability to additionally accessorize with both gold and silver. 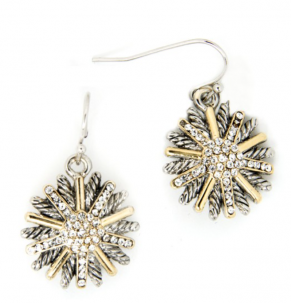 The Signature Basket Collection earrings and pendants are among the most popular in the collection. 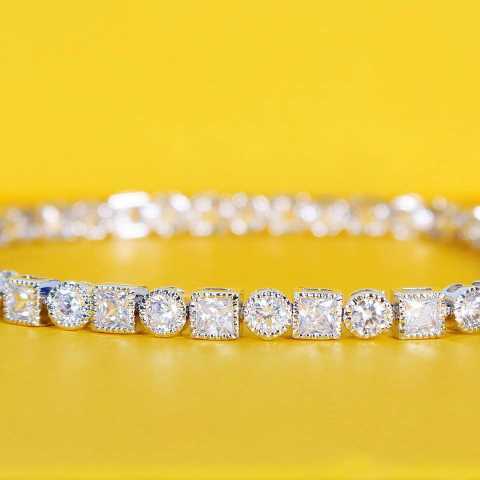 These one-of-a-kind pieces have a cubic zirconia that looks as if it is floating, but it is prong set in lead and nickel-free silver rhodium plated jewelers metal. 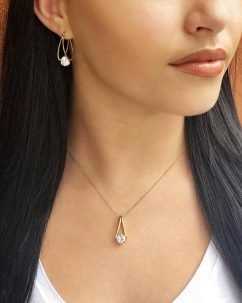 This necklace/earring set is a must-have! The Tropical Collection is a perfect representation of the Naples’ lifestyle consisting of a series of tropical and sea life pendants. This collection consists of necklaces, bracelets, and earrings. Each piece in this collection has unique elements, all with a brushed gold finished. Stop by and shop for your Valentine at DanaTyler, located on the north side of The Village Shops in suite 814. For more information on these fun and fabulous collections, call the shop at 239-263-5066.